Darby Smart has just given us a sneak peak for the Darby Smart January 2017 TO DIY For box DIY project. 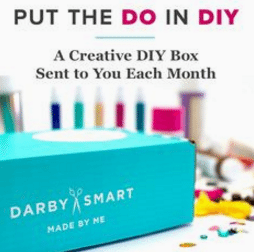 Every month, Darby Smart delivers a DIY subscription box with everything you need to create a gorgeous DIY project. 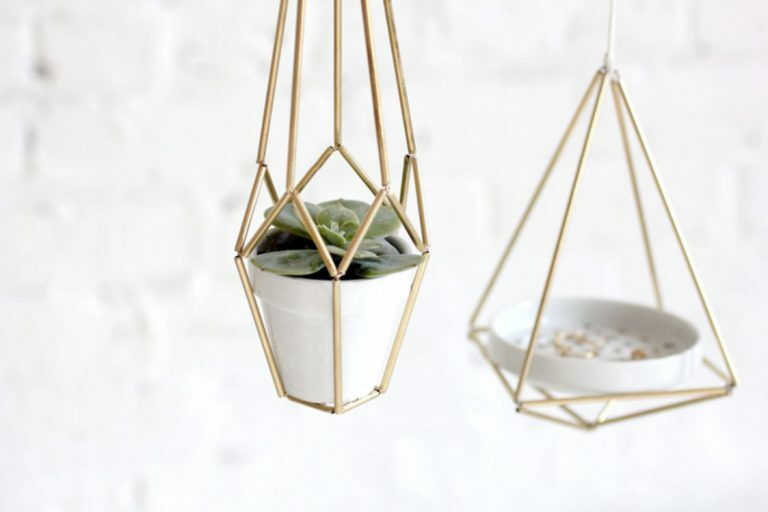 The January Darby Smart TO DIY FOR project is to create Himmeli decor! We took inspiration from one of our fave DIYs on the site, but of course we had to put a spin on it! This month we’re sending brass tubing and everything else you need to create Himmeli decor. The Himmeli is a Finnish art form that is said to encourage positive vibes – the perfect DIY for a brand new year! 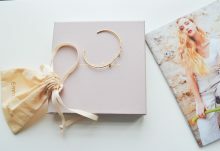 Subscribe by January 10th at 12AM PST to reserve your January Himmeli Darby Smart TO DIY For box! Boxes start shipping January 17th. Are you excited for the Darby Smart TO DIY FOR January DIY project? There are two amazing Darby Smart promotions available right now. 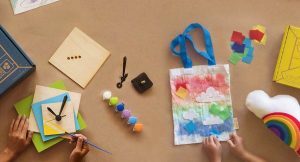 If you want to get this Himmeli DIY project as your first box, click here and use Darby Smart coupon code HOWDYDARBY for $10 off your first TO DIY FOR box. 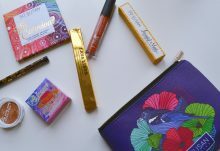 Your 1st box is just $9 + FREE shipping after savings! If you want to get your 1st Darby Smart TO DIY FOR box for free, redeem your free box here. Note, your free box may not be the Himmeli Darby Smart box. How would you rate Darby Smart TO DIY FOR Box ?